On my street, every home has a two-car garage. Yet hardly any of the garages are used to park two cars. Even fitting one car in the garage is a stretch for many of my neighbours. 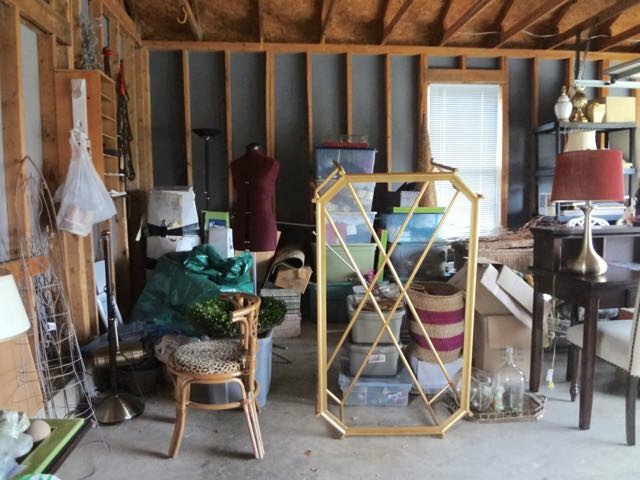 Because let’s be honest: it’s pretty common for the garage to turn into a home’s dumping ground. 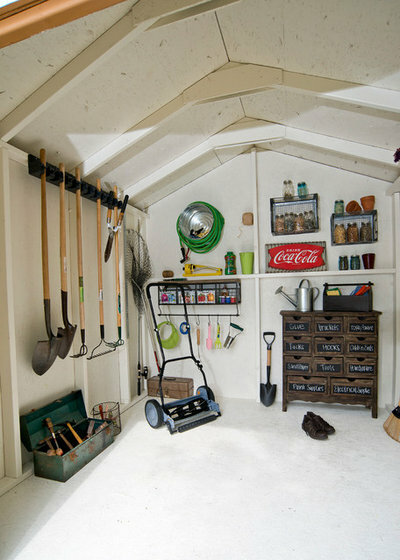 Often, people stash something in the garage because they can’t decide what else to do with it. Frequently, these stashed items are rarely used. In some cases, they’re never used. 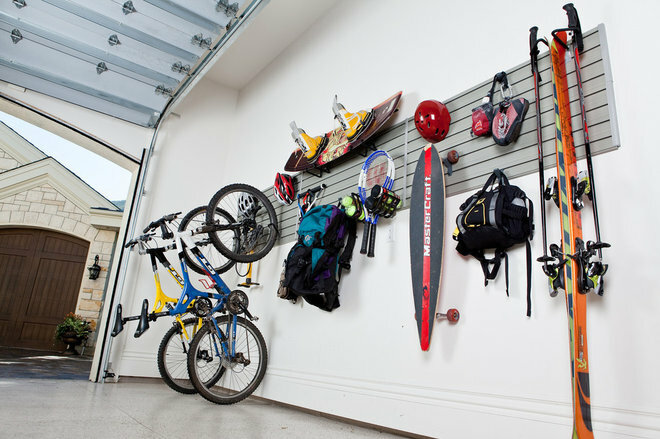 Many of us simply own too much stuff and tend to use our garages as storage units, which works as long as you have adequate driveway or street parking. But if you are downsizing to an apartment, you may no longer have the luxury of expansive garage space. 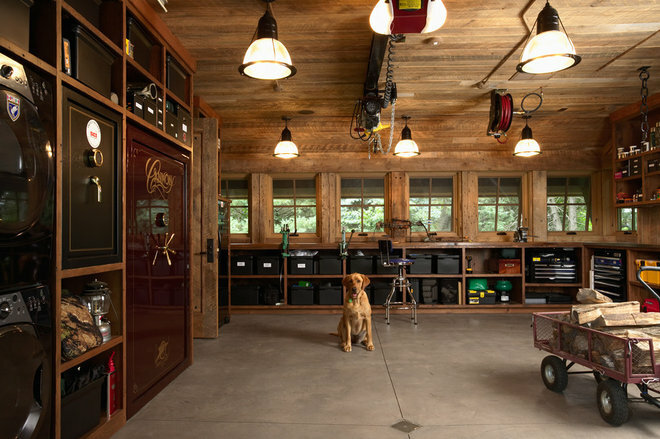 Here’s how to seriously downsize the belongings in your garage in anticipation of a smaller home. What resources do you need accomplish this task? For your first step, you might look into ordering a skip from your local waste management company to dispose of unwanted items and rubbish. Also, consider researching charitable organisations that can pick up belongings you decide to donate. A list of secondhand stores to sell household items to is another great option. If you have more time and are comfortable doing so, you might consider selling more expensive items on Gumtree or eBay. Finally, you might research a local resource where you can dispose of old paint, pesticides, motor oil and other toxic substances, as well as electronic waste. These items cannot be placed in a rubbish or recycling container. A local grocery store or Bunnings are good places to find free cardboard boxes, and many stores are happy to part with them. Gumtree can be another source for used boxes; people often give boxes away for free after they’ve moved. If you prefer new moving boxes, you can buy them at a local home improvement store or order them online. If you have trouble making decisions to let go of some items, it can sometimes be helpful to envision your new uncluttered space. To quote Marie Kondo’s best-selling book The Life-Changing Magic of Tidying Up, only keep items that “spark joy.” If you don’t truly love something or actually need it then, it is time to bid it goodbye. Below are some common categories you might be tackling, as well as suggestions on what to keep and what to let go. 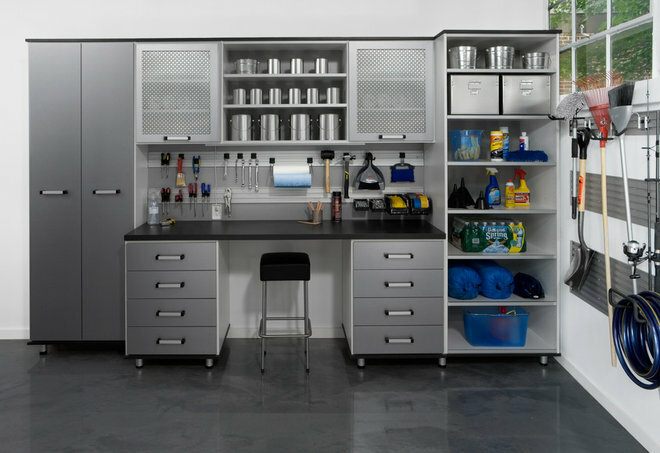 Move all sports-related items into your staging area and take a serious look at the things in this category, considering whether you will ever use them again. Yes, it was fun to go camping when the kids were young, but do you really plan to go again? Although I love to be outdoors in a beautiful natural setting, at this stage of my life I also love to retreat to a comfortable bed at night. The same goes for bikes, beach chairs, golf clubs, tennis rackets and ski equipment. Try to remember the last time you used each item. If you golf twice a month, then by all means keep your golf clubs. If the last time you used your clubs was in the late 1980s, it might be time to let them go. Sports equipment, bikes and camping gear are popular items left behind by family members who have moved out. If that’s the case in your home, take all these items and move them to the ‘return to someone else’ section of your garage. Set a time when the belongings can be retrieved. If family members live out of the area, send pictures of the items and ask them whether you can get rid of them. 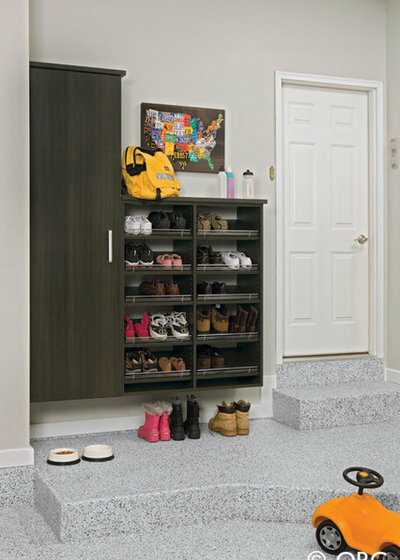 Consider setting a date for the family members to pick up their belongings they decide to keep. 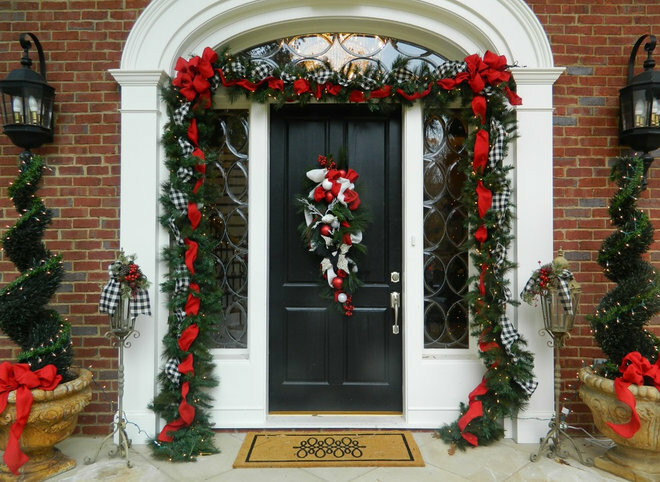 Many of my clients have collected multiple boxes of Christmas and other seasonal decorations over the years. This is especially true for people who have raised a family in a large home. Fortunately, decorations are often relatively easy to part, with since they are in storage much of the year anyway. As you go through these possessions, picture the home you will be moving into. Will there be any outside space to decorate, or will you be moving into an apartment building with little outdoor surface? Also consider decorations for holidays such as Easter and Halloween. If your kids are grown, do you still decorate for these holidays? I encourage my clients to free themselves first of large, bulky items that are difficult to store. Then think in terms of duplicates. For instance, do you really need five manger scenes or six menorahs? Think about the size of your new space and decide whether you will be paring down the size of your Christmas tree. This may be the time to free yourself of an overabundance of ornaments and only keep the ones you really love. For those you decide to keep, I recommend buying an ornament storage box at a local home store. As you sort, you can place the keeper ornaments in the box (or boxes) so that they’ll be ready for the next festive season. For some reason, I often find old suitcases, tote bags, computer bags and backpacks stored in client garages. Your children may have played sports growing up and received a new backpack every new season. Some people have a hard time discarding an almost-new backpack every year. The same can be said for people who collect computer and tote bags from trade shows. Over the years, this free stuff can get out of control. 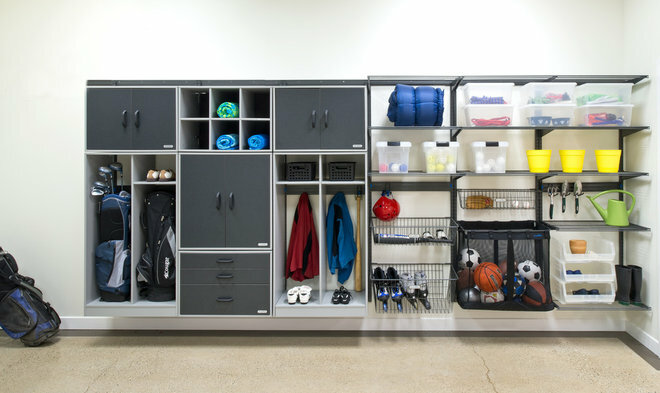 Reflect on whether these items are adding value to your life and realistically think about the storage capacity in your new home. 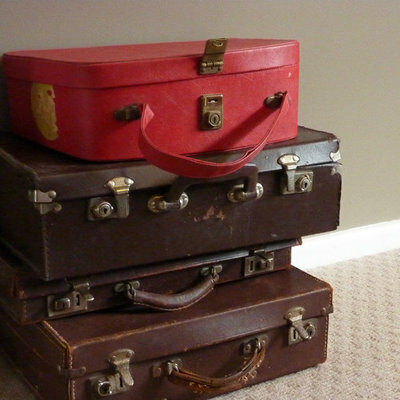 I recommend saving only the items you have used over the last year, as well as suitcases you use when you travel. Then donate the rest so that someone else will be able to use them. Will you have a garden in your new home? Will you be responsible for yard maintenance or will a body corporate be doing it for you? Will you have a lawn? Do you even like gardening? Will you be hiring a gardener? If you will not have a garden or if someone else will be doing your gardening for you, feel free to donate your gardening supplies and lawn mower. If you will have a small balcony or patio where you can have containers, consider keeping a few small items such as a trowel, weeder and gardening gloves. Old and worn shoes often find their way to garage storage. My clients tell me they buy a new pair of running shoes, hiking boots, snow or rain boots, and athletic shoes and put the old ones in the garage. They usually never get around to discarding old shoes, so the collection can become quite large. You may want to think seriously about disposing of the unused footwear. It might be worth keeping one extra pair of running shoes if you work out in bad weather. That way, you’ll have a spare pair if one gets wet. Otherwise, I would recommend tossing all old shoes. Unused furniture, out-of-date framed prints, abandoned craft projects and grandma’s china are all items I have unearthed in the dark recesses of my clients’ garages. Placing these items in the garage may be a way of putting off the decision to get rid of them. 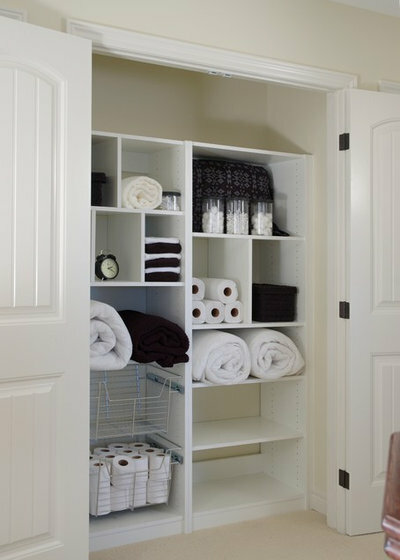 But the fact is, your new smaller home may not have enough storage space to house these items. To discard these items, I suggest bringing them to a local op-shop or, if you have more time, attempting to sell them on eBay or Gumtree. If you are in a time crunch, you may want to call a charity that can send a truck to pick up your unwanted belongings. Do keep a receipt and an itemised record of your donations for tax purposes. Goods donated to charity are tax-deductible. Downsizing to a smaller space is a good time to think about whether you want to stop buying toilet paper, paper towels, laundry detergent and cleaning products at warehouse stores. Products from these stores come in large sizes that take up an inordinate amount of garage real estate. It’s possible that you’re downsizing because your children have moved out. Therefore, you probably don’t go through as much laundry detergent and toilet paper as you used to anyway. Consider using up your stash, then buying normal-size products moving forward. These items can’t be tossed in the rubbish bin, so check with your local waste management service to see where you can dispose of these products. Some companies offer a once-a-year pickup of toxic and electronic waste, while others allow you to schedule a pickup. Some areas have a hazardous waste drop-off location where you can bring these toxic products.